Security, luxury, and style are just the beginning. 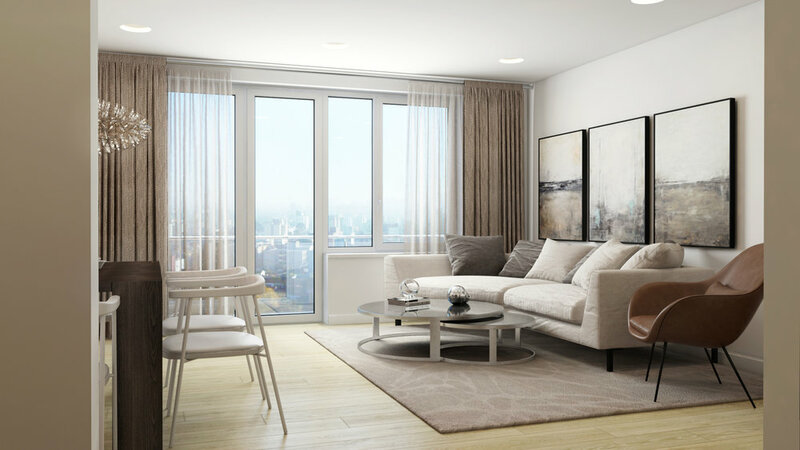 To truly separate Onyx Square from the ubiquitous new-builds in the vicinity, a sophistication in design features, an emphasis on common spaces, and optimized space planning were all given the utmost importance so that occupants will be able to enjoy the ultimate level of comfort. Apartments contain thoughtful layouts. 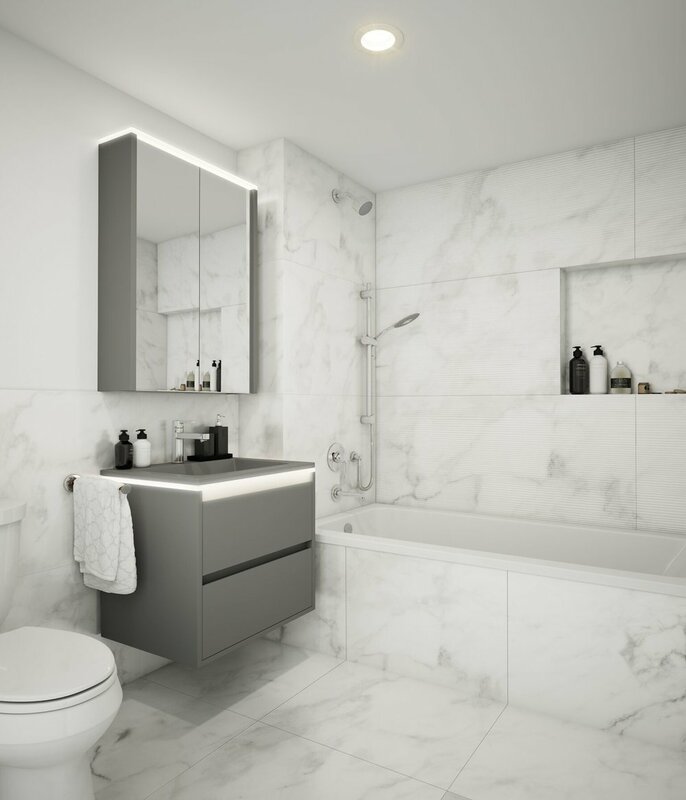 Residences include durable multi-layer engineered oak flooring, elegant Calacatta Caeserstone counters and hexagonal backsplash, custom-built cabinetry & millwork, high-end stainless steel appliances at kitchen, contemporary fixtures & finishes with heated floor at bathrooms.